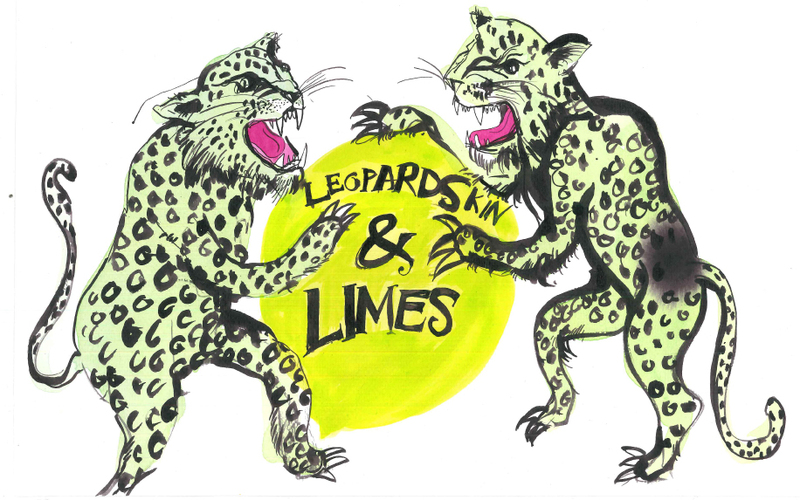 This week’s featured market is Berlin based English-language journal Leopardskin & Limes. Writing that crosses borders (metaphorically and literally) effortlessly. That makes them feel things that they didn’t know they could feel, or simply just entertain the pants off of them. Based in Berlin, amidst an ever-changing city that is wonderfully queer and diverse, they hope to find like-minded writers the world over and make one big, happy, global community of really amazing writers! They’ll be publishing a new poetry piece on Mondays, a new short story every Wednesday, and every month they will have a guest writer. Submissions are always open, and they note that they accept stories anywhere between 0-3000 words. ‘A few words more than that and we can be flexible about it if we love it. If you can write an amazing story in less than zero words, well, that would really impress us’. You can see their full guidelines here. Get your writing into them for a fantastic opportunity to get your work recognised on a brilliant international platform. Stop reading this now . Go on, get on with it! 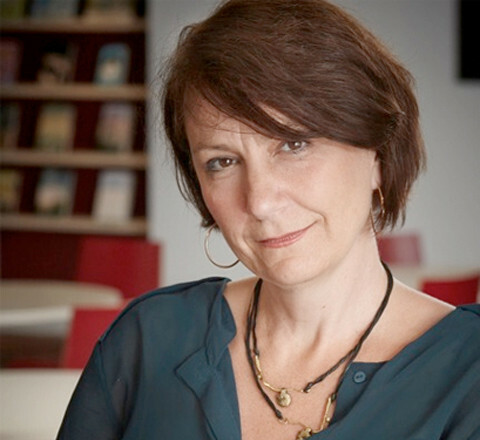 This week we were grateful to have a chance to fire some questions at literary agent Jo Unwin. Jo joined Conville and Walsh Literary Agency in 2008 and took to being a Literary Agent ‘like a duck to water’. She was part of a shortlist of three for the Bookseller Industry Awards Literary Agent of the Year in 2010, and was picked out as one of the Bookseller’s Rising Stars in 2011. Jo now runs JULA (Jo Unwin Literary Agency), working in close association with Rogers, Coleridge and White. Here’s what she had to say!